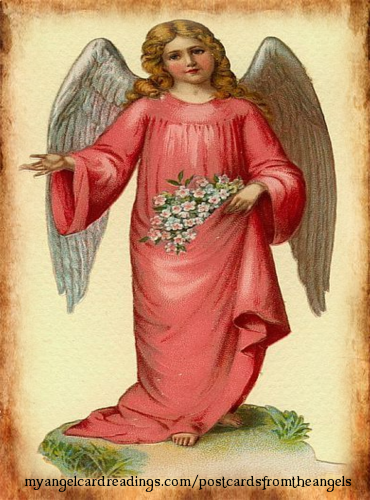 What message will the Angels send you today? 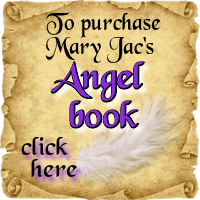 The Angels have, of course, been with us since time immemorial. 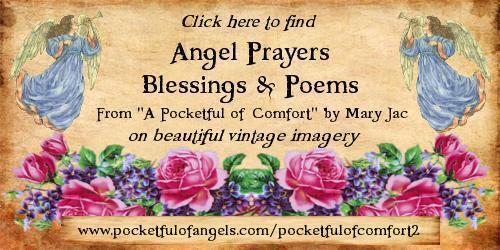 with beautiful messages to comfort and guide you. 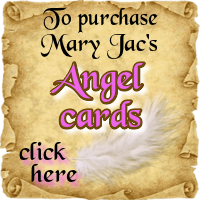 your postcard from the Angels, discover your message, and see how they would like to help you today. you find that your eyes are drawn to. 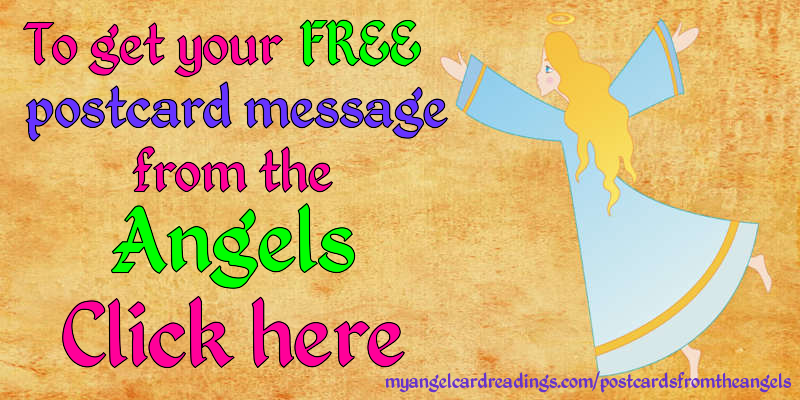 The postcard revealed will contain the message or guidance that the Angels wish you to have at this time.